As of today, if you’re an ICONOMI user from Austria, Belgium, Germany, Malta, Slovenia, or Spain, you can purchase 10 different leading cryptocurrencies directly — with zero fees. You can start now with as little as 10 euros! In the coming weeks and months, we will be expanding the list of countries supported for direct purchase with euro. Supporting six European countries initially allows us to test and optimize the investment process and improve it with each new country we support. 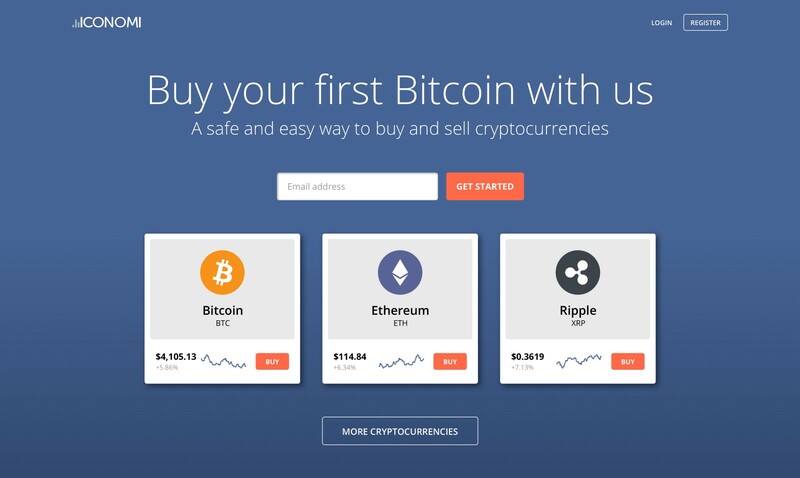 If your country isn’t supported yet, you won’t be left out: you can buy cryptocurrencies with bitcoin (BTC) and ether (ETH), also with zero fees. You can also use euros to invest in Digital Portfolios (formerly Digital Asset Arrays), which contain a mix of cryptocurrencies hand-selected by industry experts. Based on market demand for an easy entry point into cryptocurrency, we have revamped our website content to create an inviting and informative environment for current and future users. 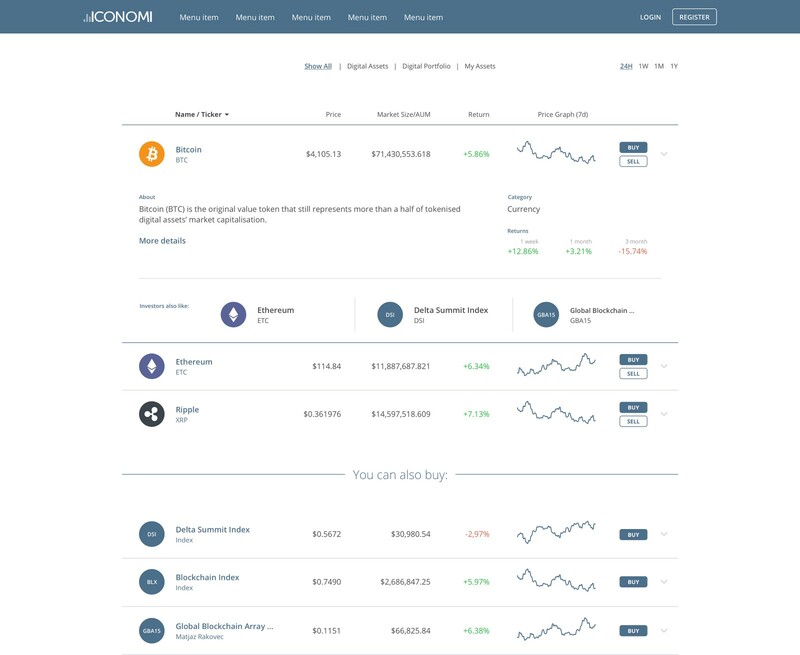 Our new explore page makes it easier than ever to browse through the 34 Digital Portfolios and 10 cryptocurrencies available on the ICONOMI platform. If you’re from one of the countries supported for direct purchase with euro, you can now make euro deposits on the go. Download the upgraded iOS or Android ICONOMI mobile apps to get started!